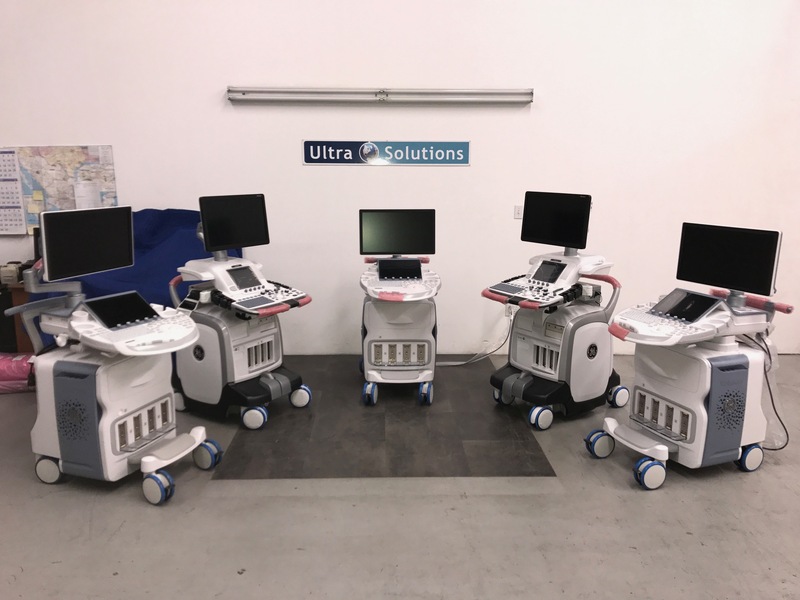 Medical – Modern Horizon Keys Trading Co.
MHK’s Partner, Ultra Solutions has the largest inventory of refurbished ultrasound equipment in the world. This may sound like a bold claim, as there are hundreds of companies that will sell you an ultrasound machine. Not a single one of Ultra Solutions’ competitors has an inventory of more than 350 Ultrasound machines, 3000 Transducers, and 1000 parts in stock from every manufacturer like GE, Philips, Siemens, Samsung/Medison, Toshiba, Sonosite and more. If seeing is believing, come visit Ultra Solutions’ 25,000 sq ft warehouse in Ontario, California. New GE and Philips systems available for order. Largest and most diverse inventory in the world. Ultrasound technical experience: Dedicated engineers with OEM experience. 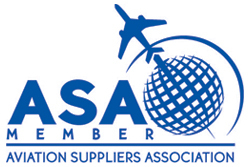 Unquestioned integrity: we will always do what is right for the customer. Philips, GE, Siemens, Sonosite, Toshiba, etc. Products for every application . Radiology, OB, cardiology, pain management, etc. 60 – 90 day warranty. Modern Horizon Keys Trading is the Aircraft Spare Parts suppliers located in Riyadh, provides technical solutions and support in the aviation industry. © Copyright 2017- Modern Horizon Keys Trading Co. | Designed, Developed & Powered by Technicare It Solution.